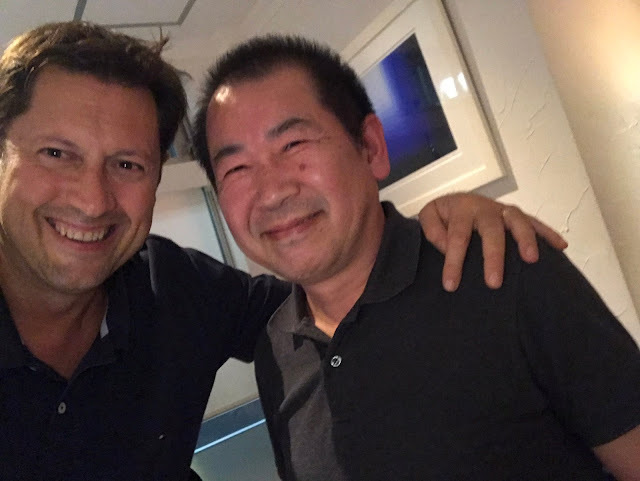 Olivier Comte, the CEO of the French subsidiary of Koch Media, yesterday paid a visit to Yu Suzuki and the development team in Tokyo and has posted up some photos on his Twitter account. 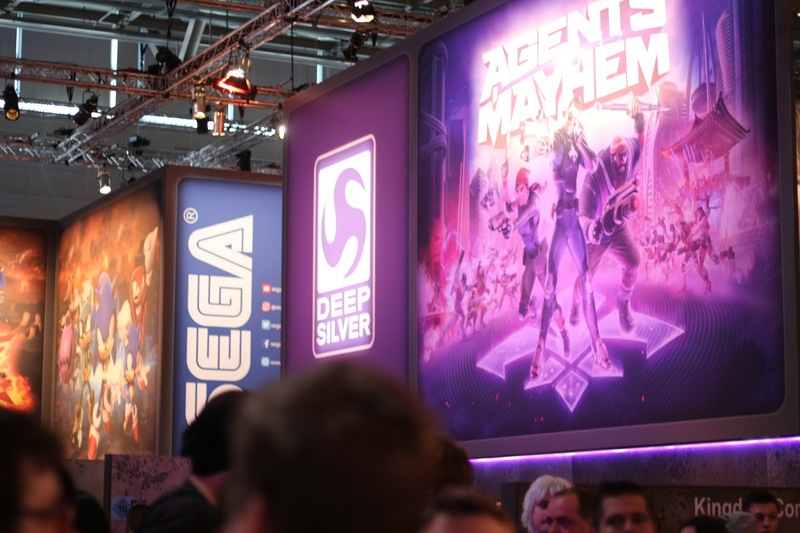 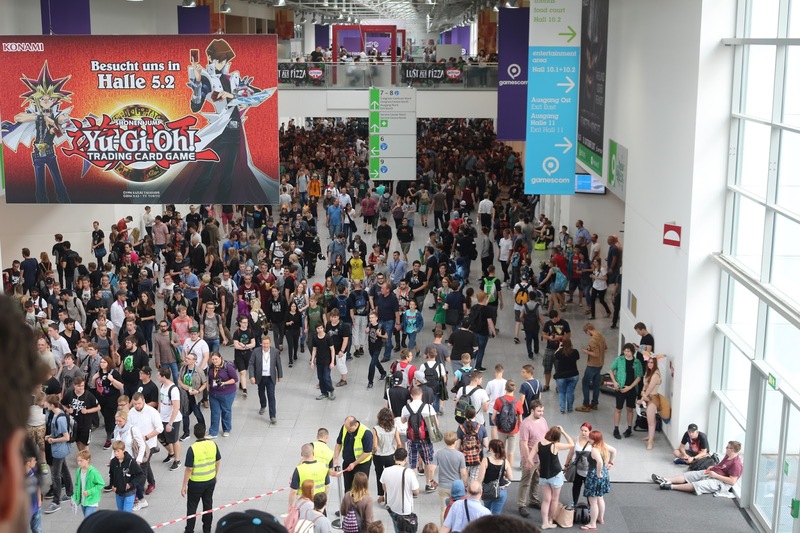 Koch Media is the parent company to publishing label Deep Silver, recently announced as the international publisher for Shenmue III at the recent Gamescom event. Olivier also shared a photo of the studio showing the development team at work. 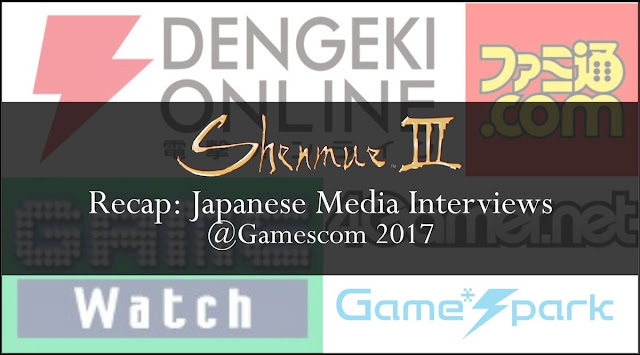 In addition to the Shenmue III teaser video and latest images that came out of Gamescom 2017, there were a great many interview articles published with Yu Suzuki which contain tantalizing details about the game. 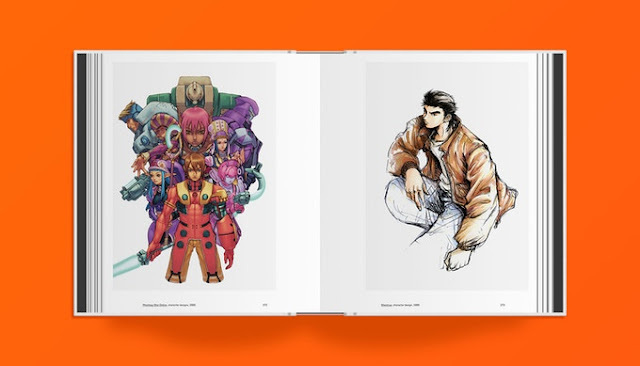 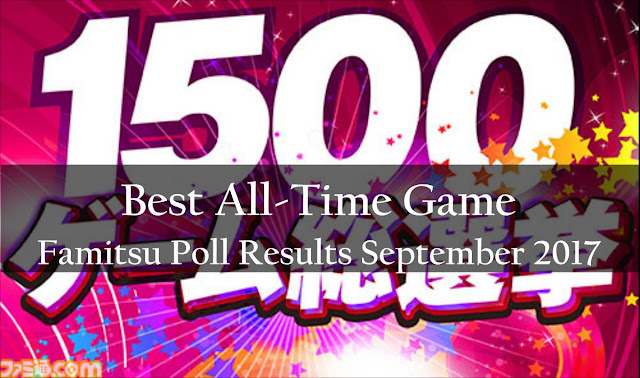 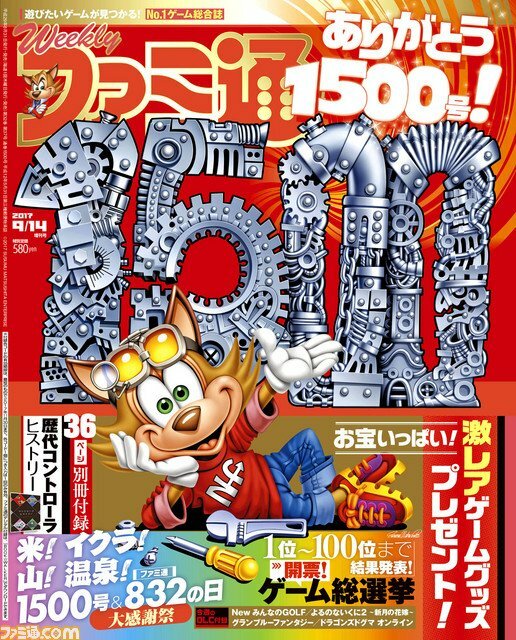 During the event we posted up full translations of five interviews from the Japanese video game media to the blog, and now that the event is over it's a great time to recap the points of interest from each. 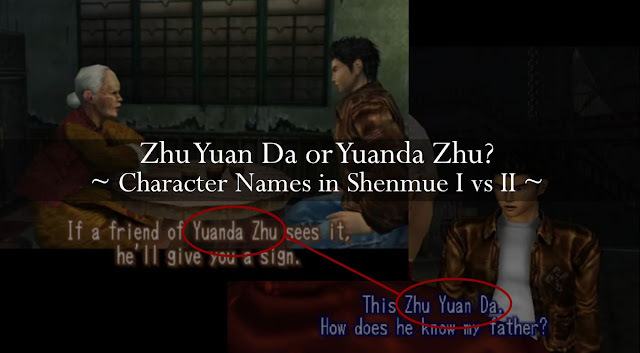 (Some points have been omitted where repeated). 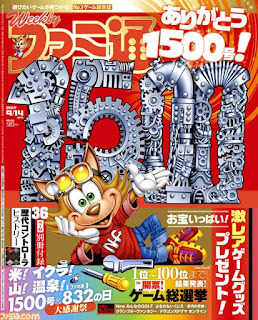 Even if you have read through these interviews before, you may find one or two points that may catch your attention anew. 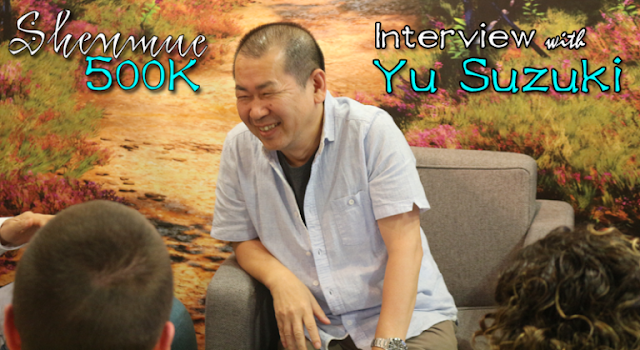 The fansite Shenmue Dojo has released a brand new interview with Yu Suzuki which took place at the recent Gamescom 2017 event. 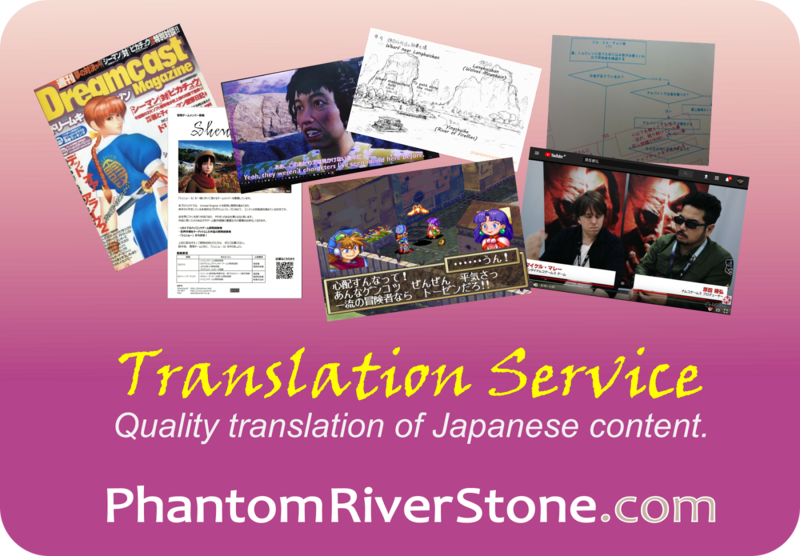 (I was able to contribute in a small way by translating Yu's responses into English). 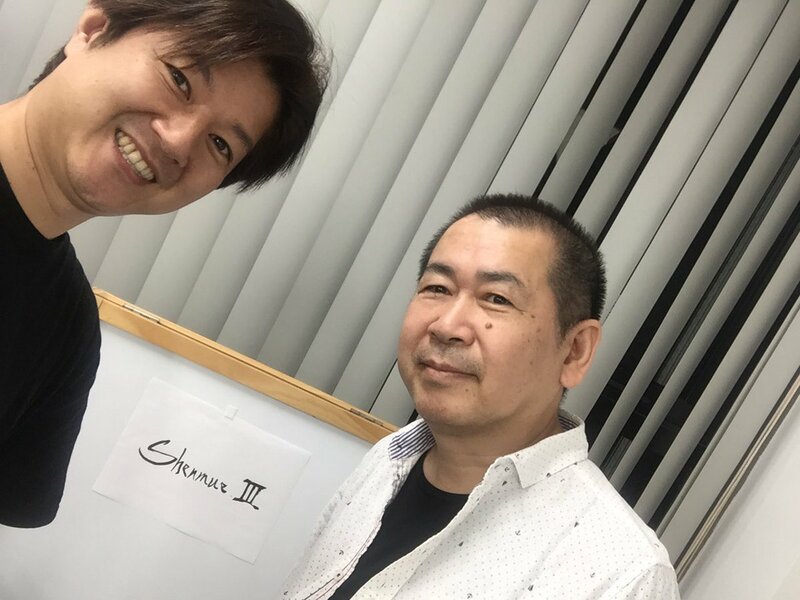 Although brief, the interview packs in a lot of information from Yu Suzuki on topics such as the reasons behind the timing of the teaser release at Gamescom, and his thoughts on the handling of colors in Shenmue III using Unreal Engine 4. The interview was held by Peter of the Shenmue Dojo, who commented that it's "always an honour to be in the company of Suzuki-san". 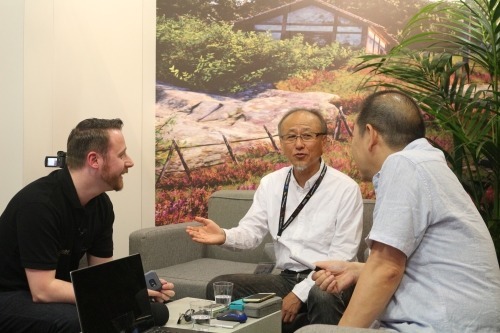 Peter from the Shenmue Dojo (left) with the Shenmue III executive producer Hideaki "Harry" Morishita and director Yu Suzuki. 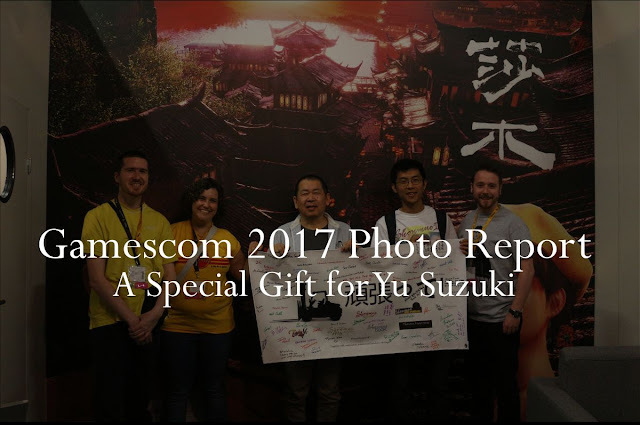 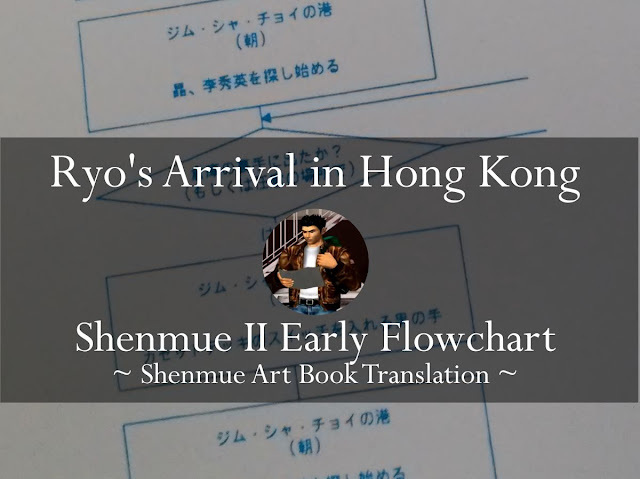 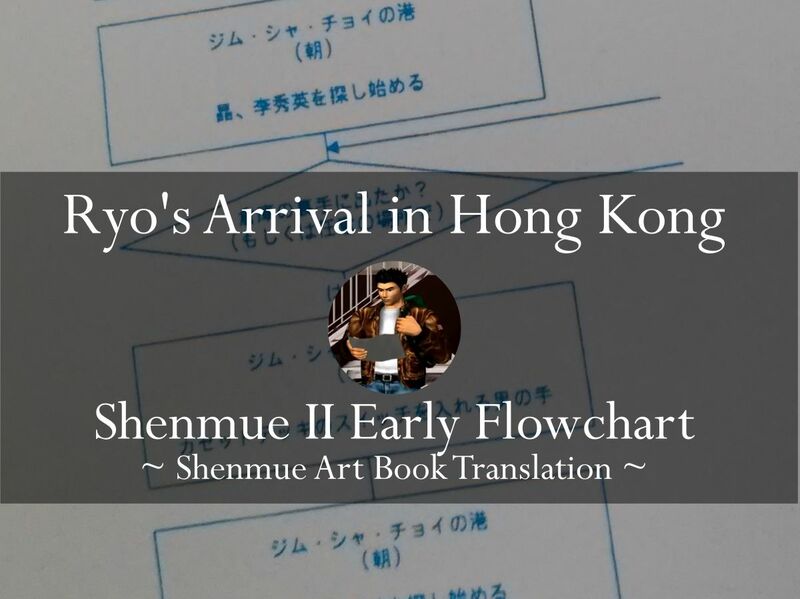 Following the interview, as a surprise gift to Yu Suzuki a superb piece of framed fan art was presented on behalf of all of the Shenmue community. 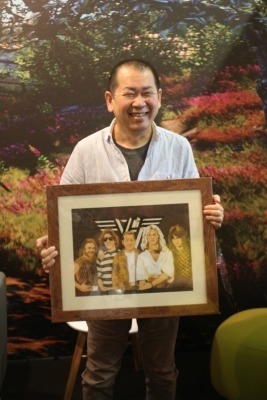 The illustration, drawn by @r_wuying, shows Yu as a band member of one of his favorite bands, Van Halen. Yu with his gift of fan art. 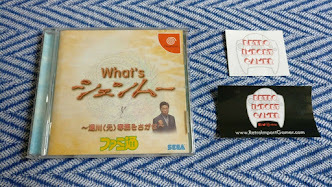 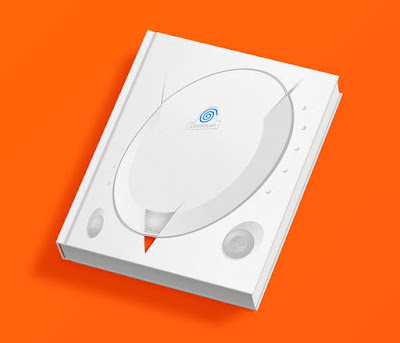 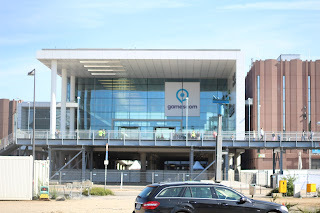 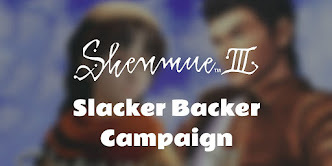 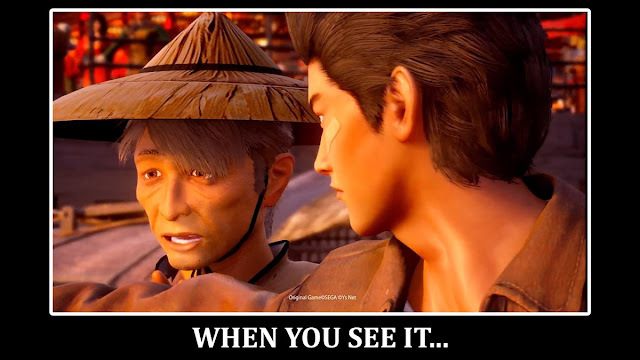 Read the interview and write-up by Peter at the Shenmue Dojo here. Related posts: we have translated several interviews with Yu Suzuki at Gamescom, conducted by Japanese media.